What is a talent marketer? Basically, you are driving job seekers the same way a marketing team drives sales. 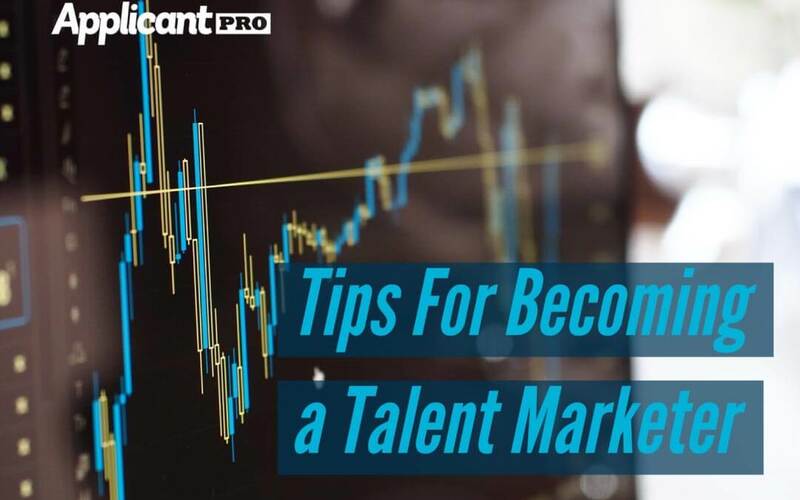 So how can you become a top talent marketer? 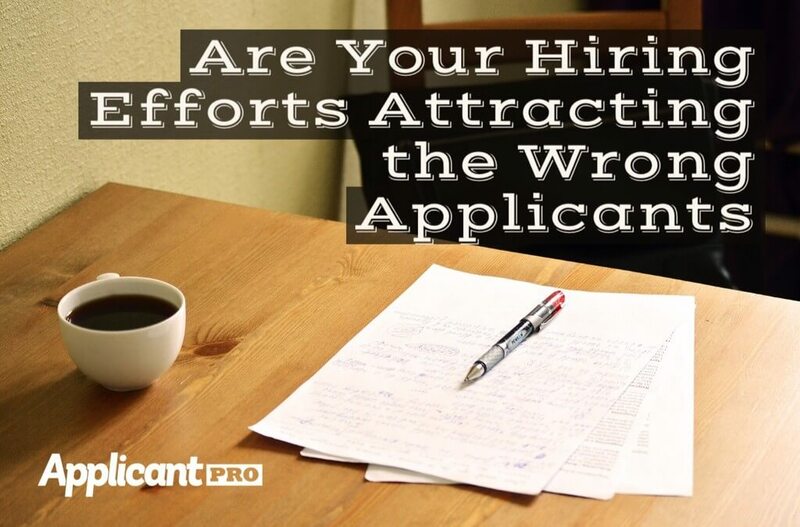 Attracting the wrong applicants can be incredibly frustrating. 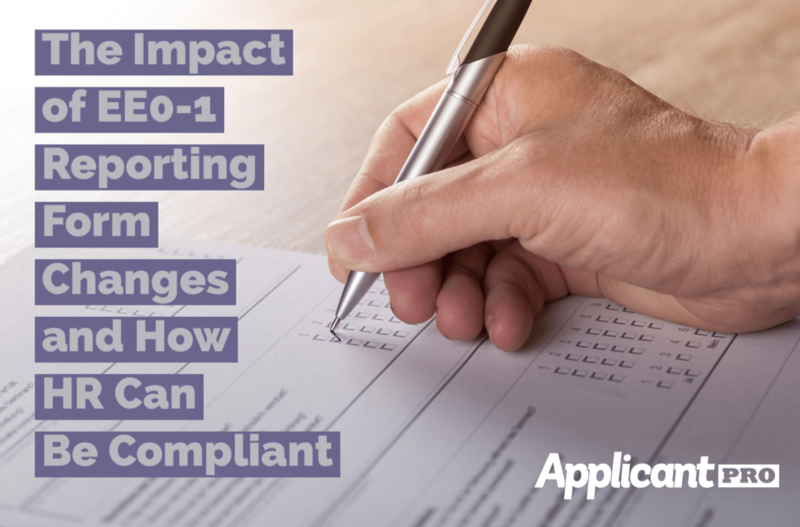 Could your hiring efforts be to blame? Is It Time To Retire Some Of Your Job Interview Questions? Are you wasting time with pointless interview questions? Here is a list of a few that, we think, need to be retired. Do you agree? 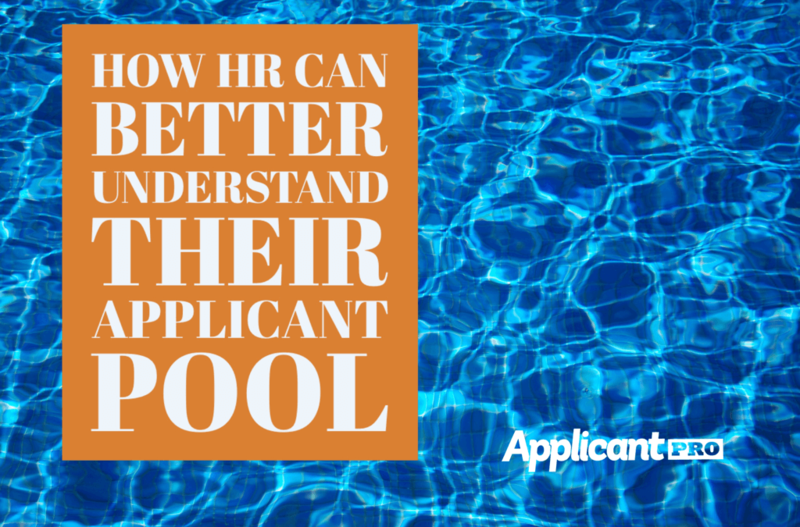 Do you have a firm understand of your applicant pool? Not many do. 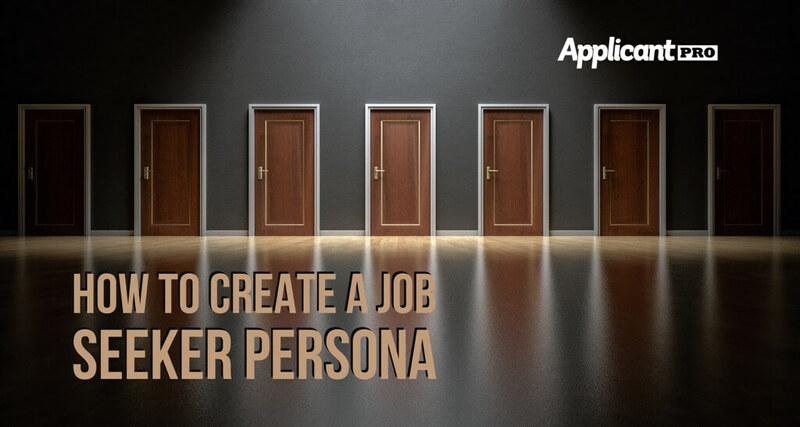 Let's just right in and get you started on a path to a better hiring process. 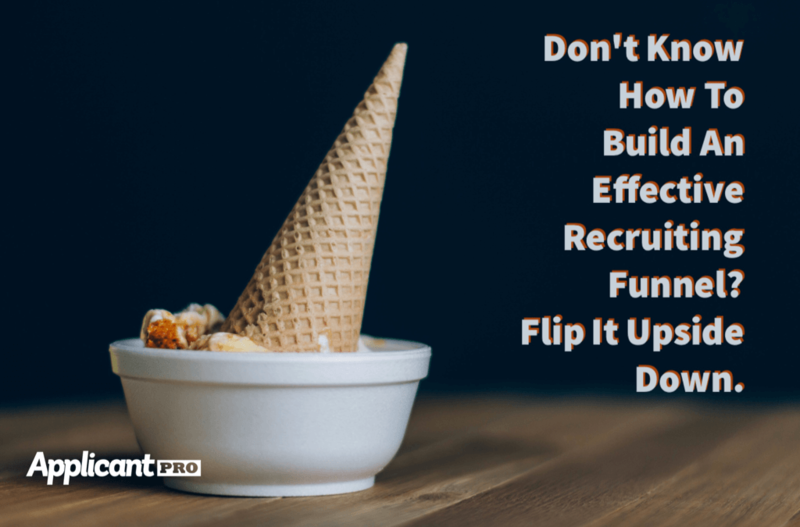 Don’t Know How to Build an Effective Recruiting Funnel? Flip it Upside Down. It's time to start thinking about your recruiting funnel in a brand new way. Could flipping yours upside down bring you more success?